Chinese like imported products, especially imported brands… Why do they largely prefer these foreign brands to domestic, local brands? The reputation of a brand is the key factor when a consumer decides if they will buy the product or not. In China, social status is very important to the Chinese, being able to travel and buy international brands for them is the main indicator of wealth and status. 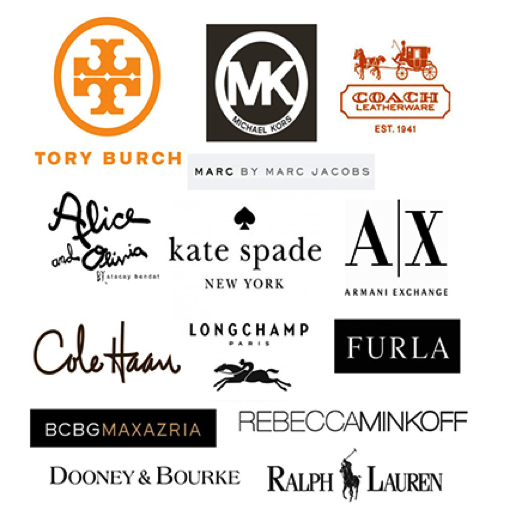 European luxury brands such as Louis Vuitton, Gucci, Prada, Yves Saint Laurent are brands with connoting the distinguished reputation the wealthy Chinese crave for. In recent years, fashion brands with the label “Made in USA” are also enjoying greater success with the younger generation of wealthy Chinese. Brands like Tory Burch, Kate Spade and Michael Kors have become popular with the new Chinese middle class. They are known for “affordable luxury”, they are cheaper than most high class brands and more flexible in terms of their style. But this does not mean that their reputation is less important in the eyes of the Chinese. Today the new generation of wealthy Chinese seek to find their own style by buying these brands, it is seen as can a little less prestigious but easier to create ones own style. In the mind of a Chinese consumer, imported brands will always be better quality than a Chinese brand and that is why it is easy for the foreign brand to gain a good reputation. However, if the brand does not adapt to Chinese culture and without an effective marketing strategy, an established reputation can be destroyed in an instant. 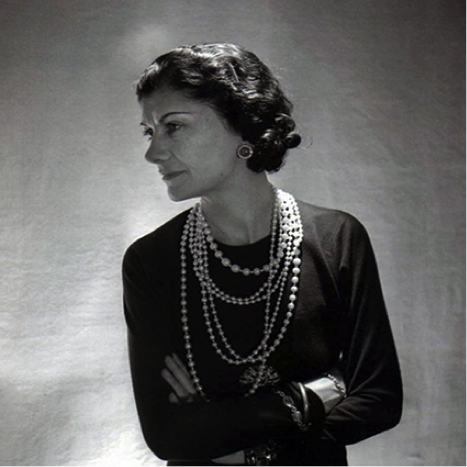 “Luxury must be comfortable, otherwise it is not luxury,” said Coco Chanel. 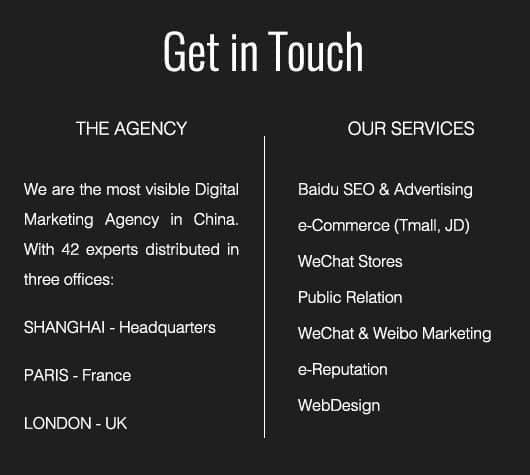 The Chinese consumer is searching for a lot of information before buying a brand. They seek to feel different when using a product from a foreign brand. A brand that has a story will fascinate Chinese consumers and will considerably contribute to the emotional attachment of the customer to the brand. Chinese consumers are very often on social networks. The Chanel brand has understood that it must do its history advertising and often publishes content in memory of the designer Coco Chanel which is highly appreciated by Chinese consumers and spread to the Chinese public. It is this sense of exotic, western ‘bourgoise’ class that draws many Chinese consumers to western labels, a story can really help reinforce this. The most important thing for a brand is these products. The brand’s iconic products are often the “best sellers”, the most purchased products. The process of buying for the Chinese consumer is highly influenced by other consumers, their relatives and friends. Word of mouth works perfectly in China: consumers purchase products that are being talked about favourably. In the cosmetics/skin care industry, brands often highlight their top products to attract the attention of customers. 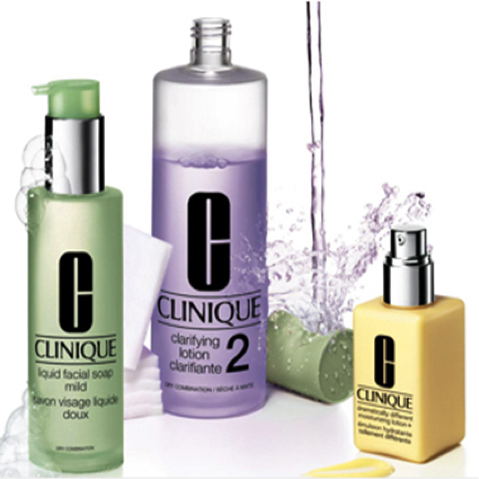 The Clinique brand has a collection called “The Three Basics” which includes three products to cleanse, tone and moisturize your face. This collection has been a best seller for several years in China. “3 steps, 3 minutes” offers its users a simple and effective way to take care of their skin daily. The popularity of this product range has provided Clinique great fame in China, they mostly buy the flagship products from the brand. The popularity of a small range of products can bring phenomenal success for a brand. Once the brand has become established in this way it is easier to sell a wider product range. Chinese buy foreign branded products also because of the exclusivity of certain products. The scarcity of a product attracts many Chinese consumers. 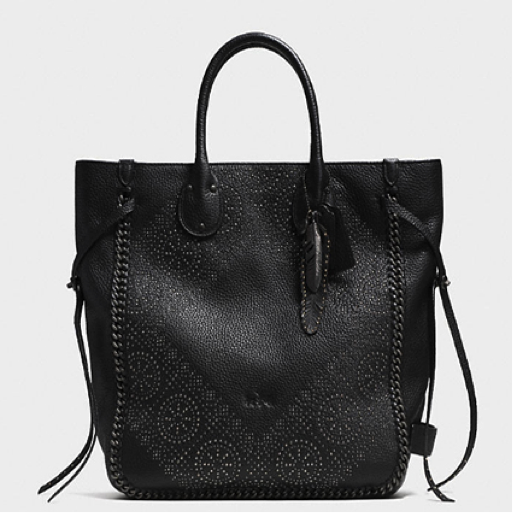 luxury brands and fashion houses creating limited editions lead to a strong desire to own the product. And this strategy works perfectly in China: Some collections are only available in Western countries or in very small quantities in mainland China, forcing the Chinese consumer to find the means to acquire the product. The act of buying an exclusive product differentiates them from other buyers. It also raises the price. The best way for the Chinese to define themselves differently is for them to travel and take the opportunity to buy exclusive products abroad. Shopping and travel therefore often go hand in hand. 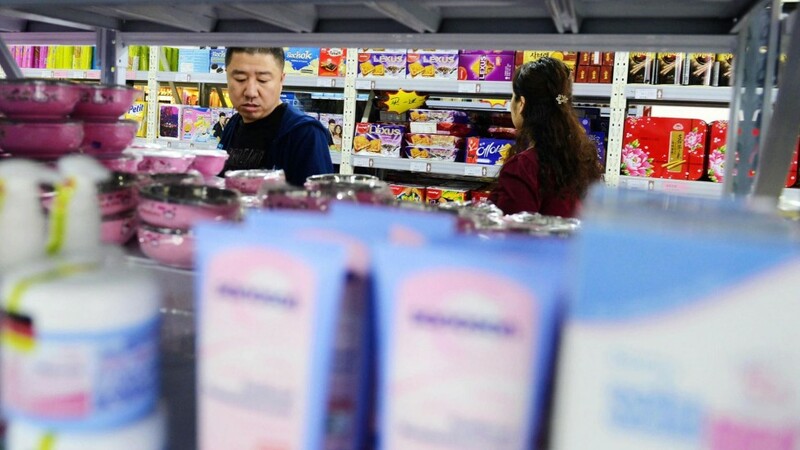 Other Chinese citizens, who are unable to travel, look for imported goods. This strong demand for foreign products will develop a strong business for ‘Daigou’ those who buy goods abroad and sell them to the Chinese mainland. There is huge potential to be the ‘middle man’ in China. To give gifts is another reason why Chinese are buying foreign products. 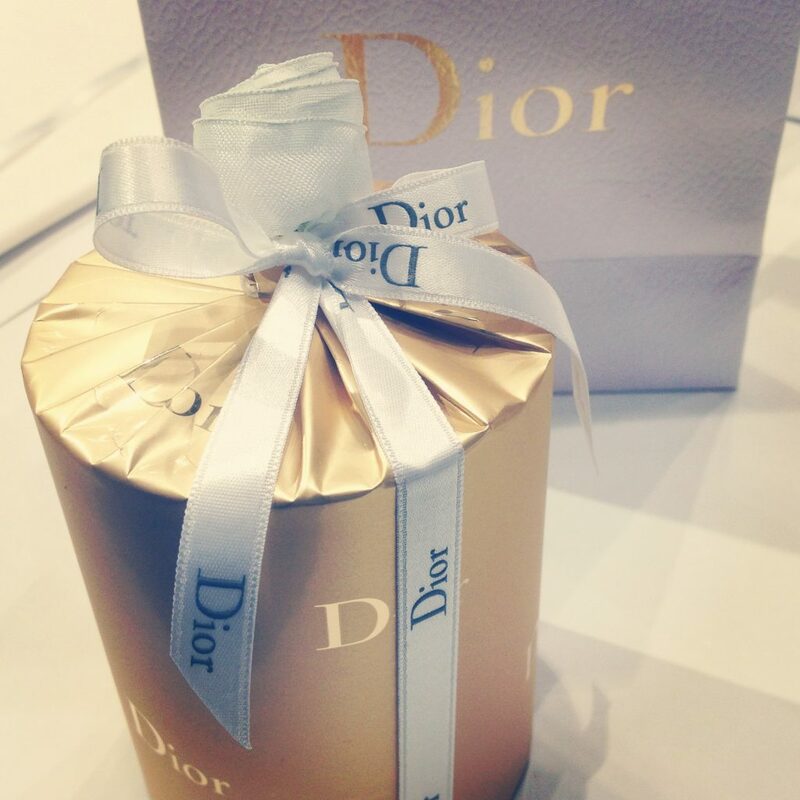 Purchasing for gifts represented more than 20% of the luxury consumption in 2011. The Chinese consumer has an incentive to purchase luxury goods for special occasions or during holidays. The rich Chinese travelers would rather buy foreign products as gifts for family members, gifts to employees, colleagues, superiors, friends. This gift is a way of expressing harmonious relationships, status and wealth in China. Made in China, a luxury label ? How to market your wine brand in China in 2016 ? NextGeneration Z In China: Is Money Still The Key To Happiness?